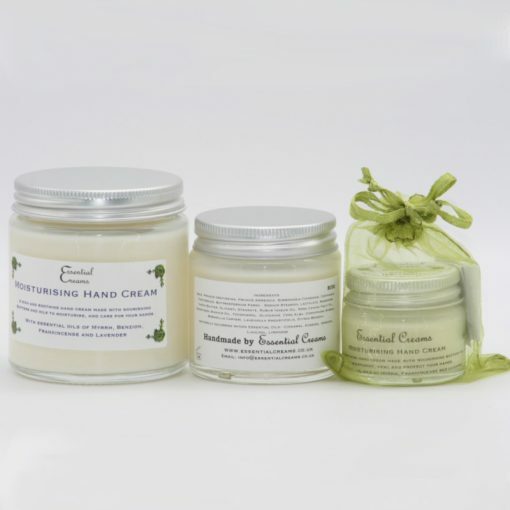 Super enriched, protective and moisturising hand cream, designed to soothe, nurture and care for your hands. 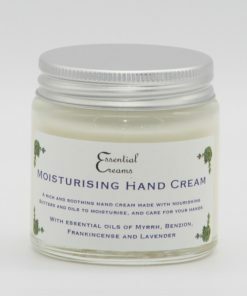 Rehydrating, good for those working hands, especially for gardeners, haidressers, and anyone with dry hands. 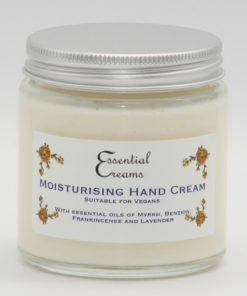 Hand made with a blend of soothing Shea and Mango Butters, nourishing oils, including Apricot, Avocado,Jojoba, Organic Rosehip, Raspberry and Safflower. With beeswax and vitamin E to help protect the hands. Pure essential oils of Myrrh, Frankincense, Lavender and Benzion. 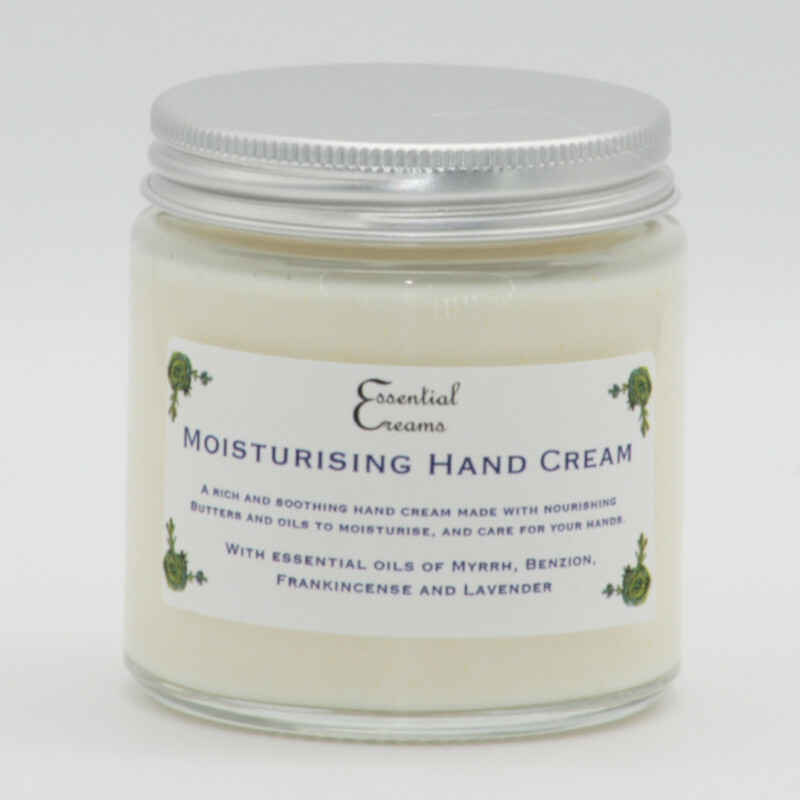 A rich moisturising hand cream, easily absorbed and non greasy, made with a blend of soothing Shea Butter, lubricating Mango butter. 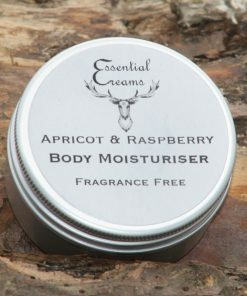 Nourishing oils which hydrate and replenish the skin include Organic Rosehip Oil full of vitamins for your skin, nutritious and deeply moisturising Safflower, soothing Raspberry oil full of anti-oxidants with Apricot, Avocado and Jojobo oils. 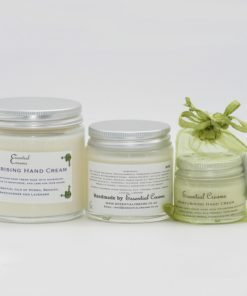 Beeswax and vitamin E acting as barriers to help protect your hands. The Essential oils combine to give this cream a lovely aroma consisting of Myrrh known for its healing qualities, good for inflammed and chapped skin, and helps with skin regeneration. 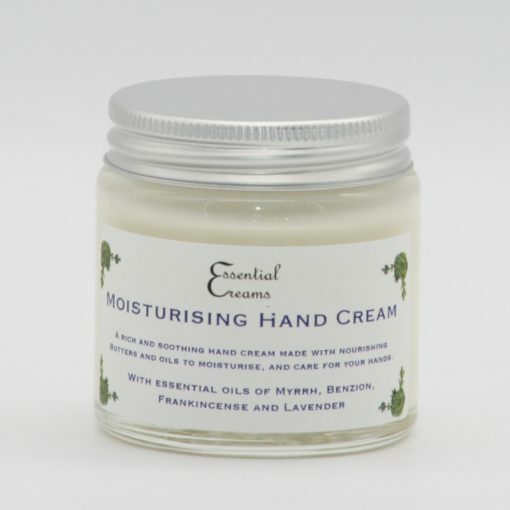 Benzoin works to improve the elasticity of skin and is a good remedy for cracked and dry skin, anti-inflammatory Lavender helping to promote new skin cells, and lovely aromatic Frankincense effective against wounds and sores. 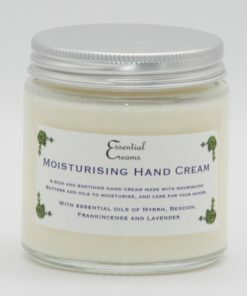 Lovely hand cream, within a week of using it cuts on my hands and fingers have healed and my hands are noticably softer.